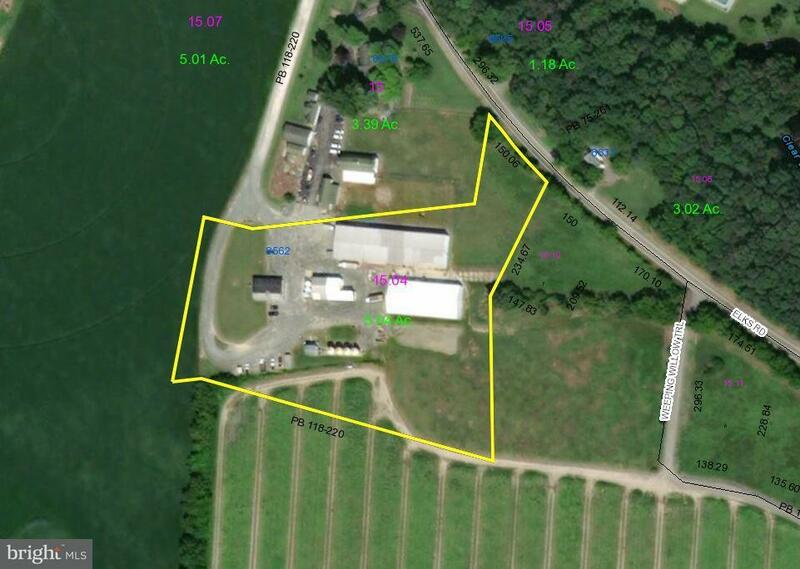 2 Warehouses totaling 19,800 SF situated on 5.04 +/- acres. 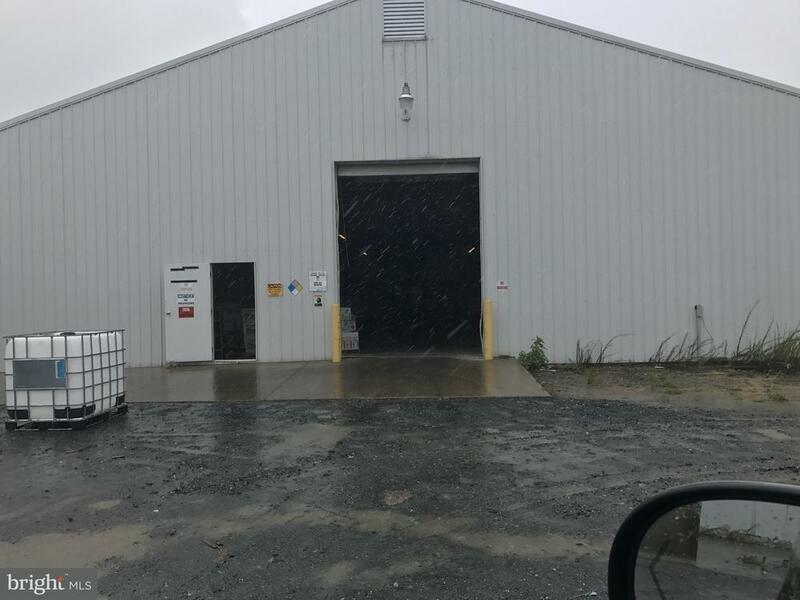 Warehouse 1: 60 x 200 (12,000 SF) Heated warehouse. 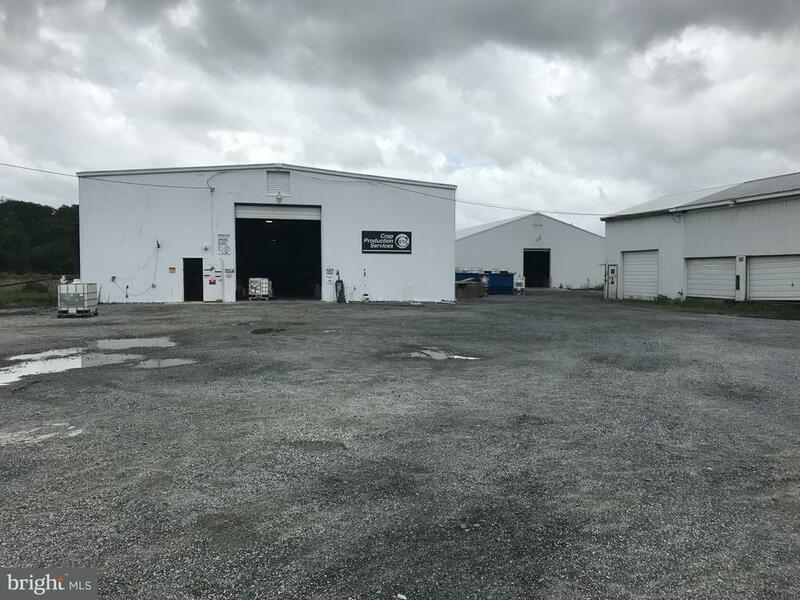 Warehouse 2: 60 x 130 (7,800 SF). 20' ceilings and 12 x 16 overhead doors. 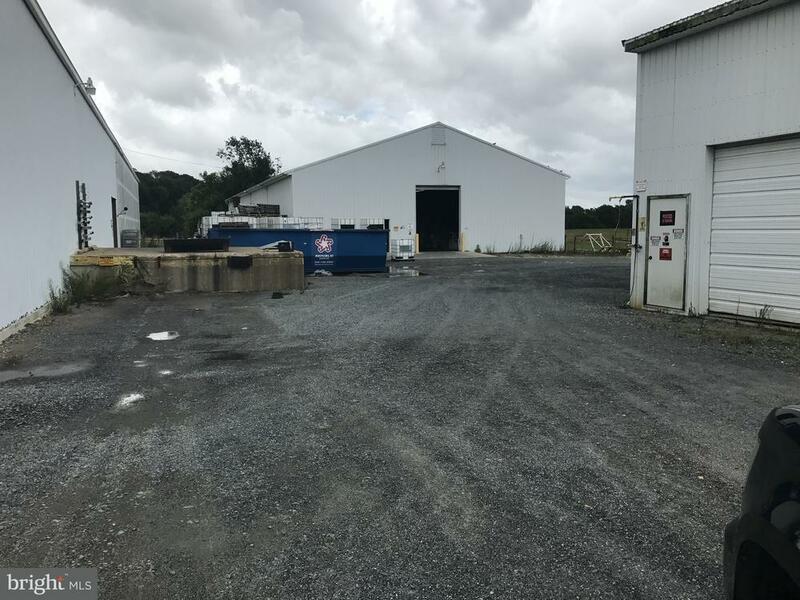 Metal buildings with concrete slab. Single-phase electric. Tractor trailer dock.